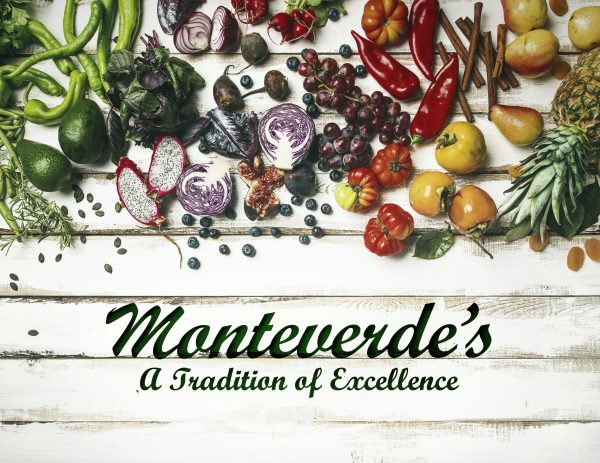 Monteverde’s Produce has partnered with Michael's Finer Meats and Seafoods to provide superior "center-of-the-plate" options. 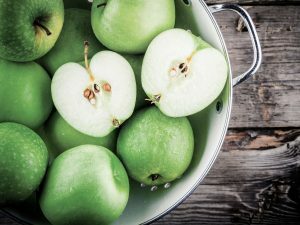 We take pride in assisting chefs, kitchen managers and food service directors throughout the Pittsburgh region by offering high quality products and exceptional customer service. 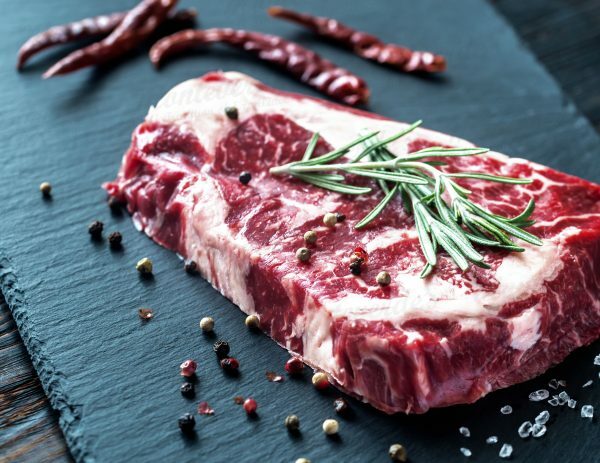 Michael’s Finer Meats and Seafood based out of Columbus, Ohio has a long tradition of service, quality and consistency in all the markets they service. 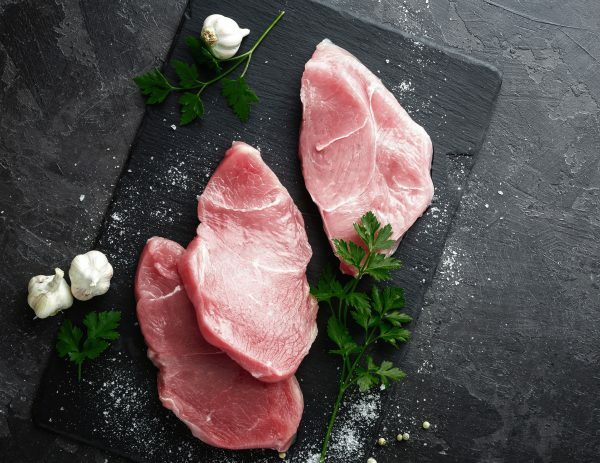 Michael’s takes pride in selecting the superior quality of fine meats, seafood, poultry and specialty items. They rely on first-rate suppliers; whether it’s grain-fed beef or free-range poultry, live lobsters or fresh seafood, they buy only from the finest sources. 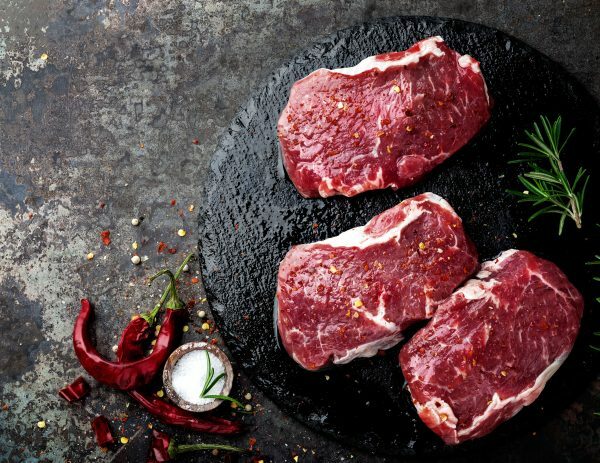 Since the inception of Michael’s in 1962, over the years they have evolved into a full-line “center-of-the-plate” meat, seafood and specialty foods company, servicing Pennsylvania, Ohio and more than a dozen other states. With over 200 years of combined expertise, Monteverde's and Michael's offer these fine meats, seafood and poultry.